The DLC to the critically acclaimed The Walking Dead, by Telltale Games, is coming to several platforms starting tomorrow. 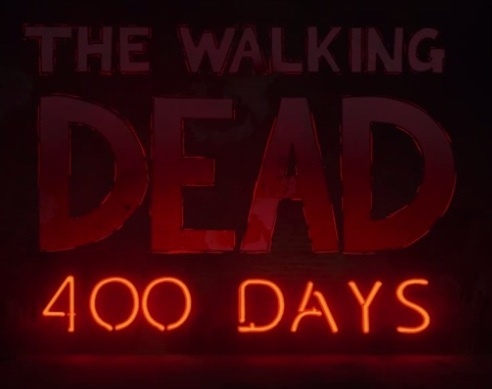 The Walking Dead: 400 Days takes place between season 1 and the yet to be released season 2, telling five completely different, yet connected, stories. Also, the choices made in season 1 will carry over into the DLC, so you need to have played at least episode 1 of The Walking Dead in order to play The Walking Dead: 400 Days. 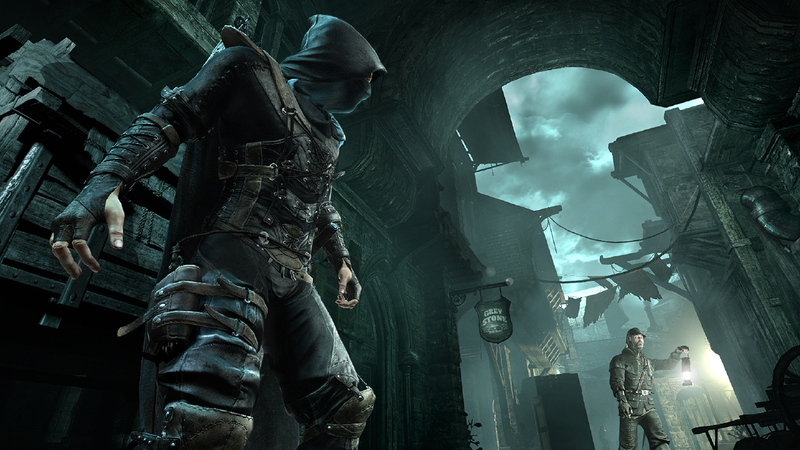 IGN has a live demo of the first-person stealth reboot to Thief. Look interesting, I like the idea of playing with the environment and carefully planning out attacks in order to prevent yourself from getting caught. Besides, there are not many first person games that don’t involve just running and gunning. I kind of excited about this one, can’t wait to see more.